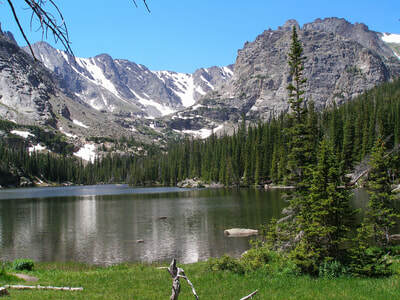 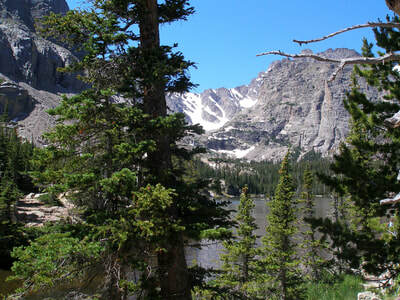 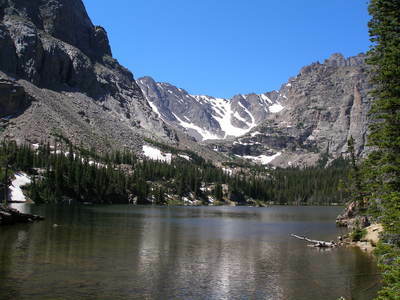 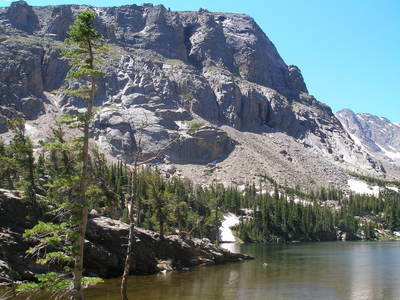 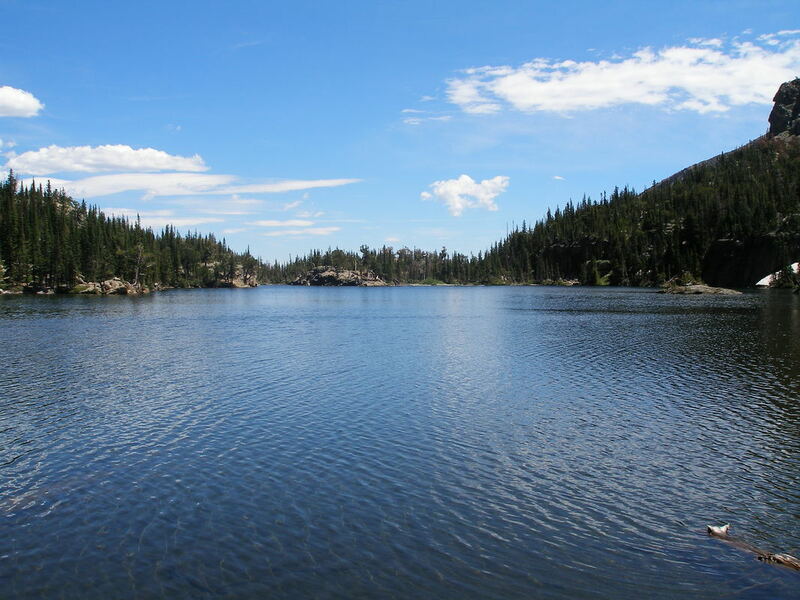 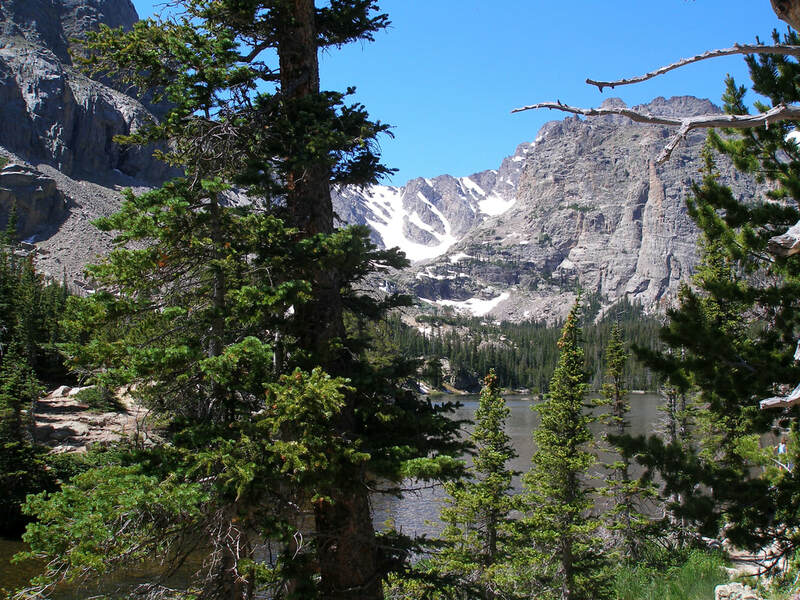 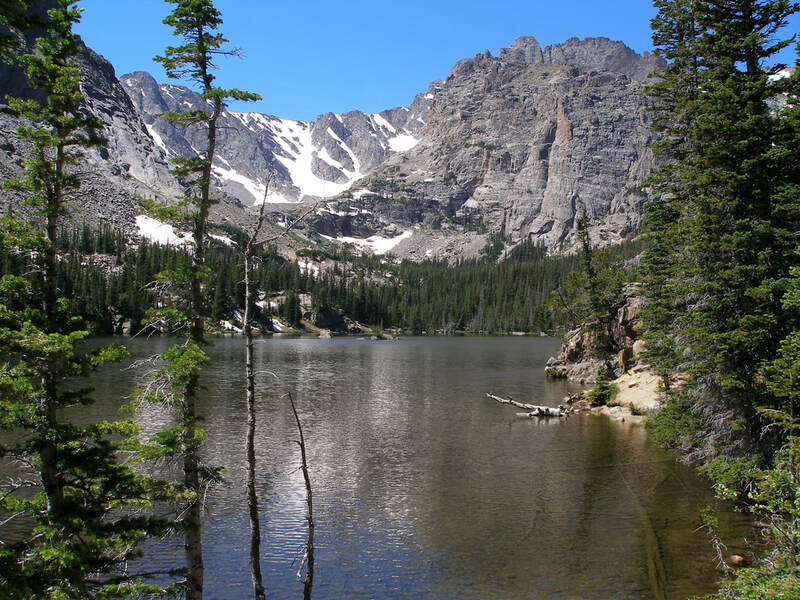 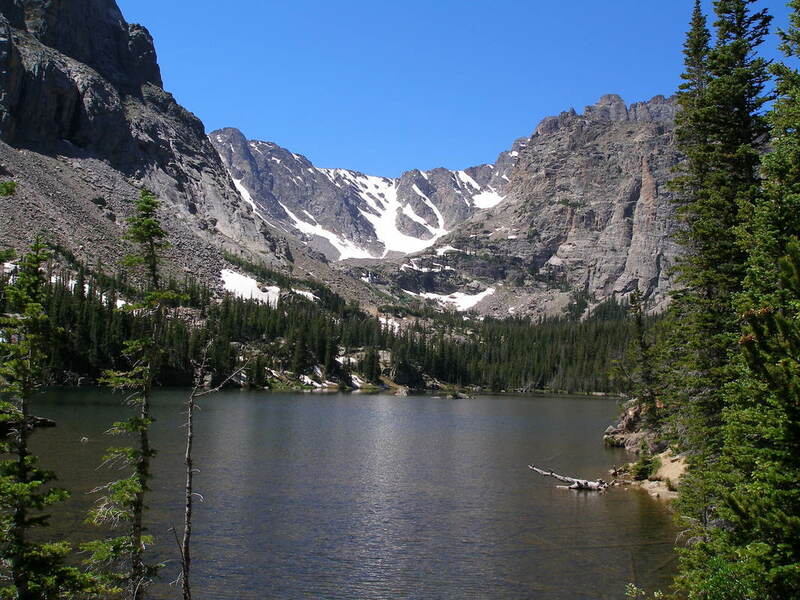 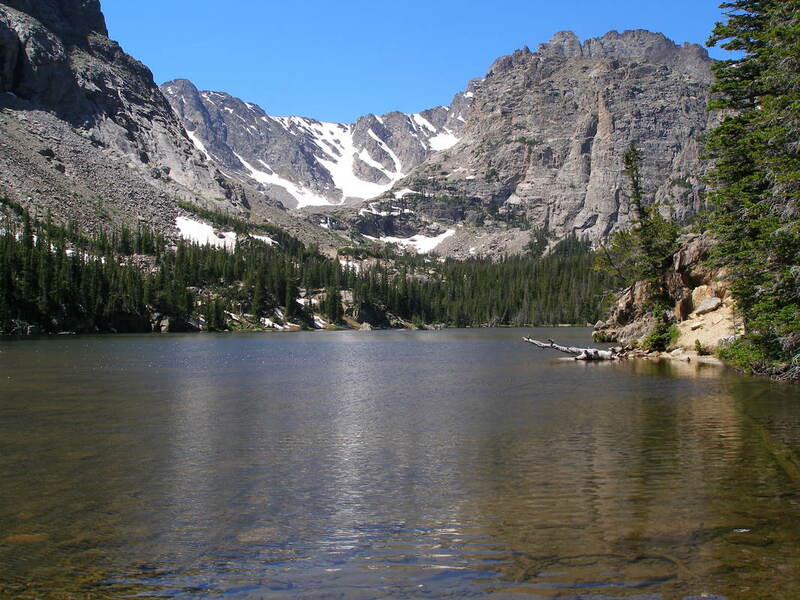 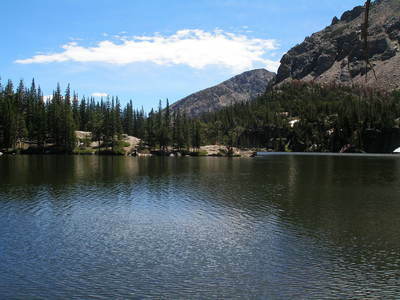 The Loch is a beautiful alpine lake and a resting spot along the incredible hike to Sky Pond. However, The Loch itself is a worthy destination. 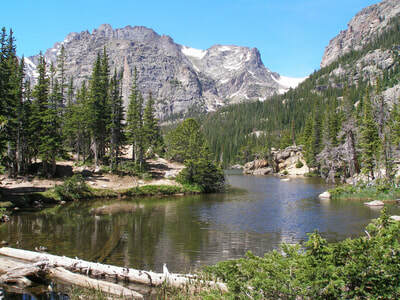 The Loch lies approximately 3 miles from the Glacier Gorge Trailhead, far enough away to get away from the crowds but not so intense as to require a 3:00 AM start time in the summer. The hike starts off but hiking .8 miles to Alberta Falls (a very popular destination) and then continuing up the Glacier Gorge Trail to the junction with the trail to Mills Lake. Along the way you'll be treated to amazing views, granite rock faces, aspen groves, and a wonderful rocky canyon with towering walls that will remind you of just how small you are... 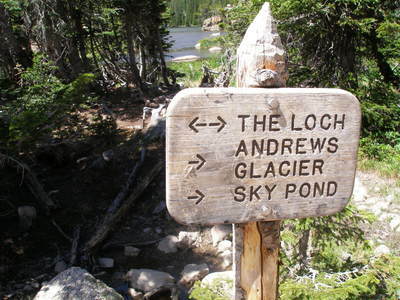 When you emerge from the canyon, you'll arrive at the Mills Lake junction, continue straight following the signs to The Loch. 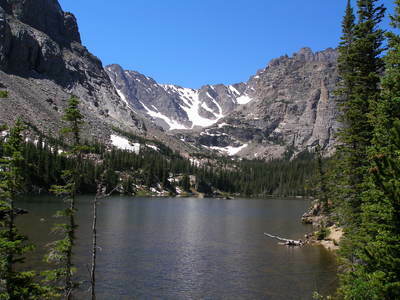 The Loch is a peaceful alpine lake, larger than Sky Pond and Lake of Glass beyond. 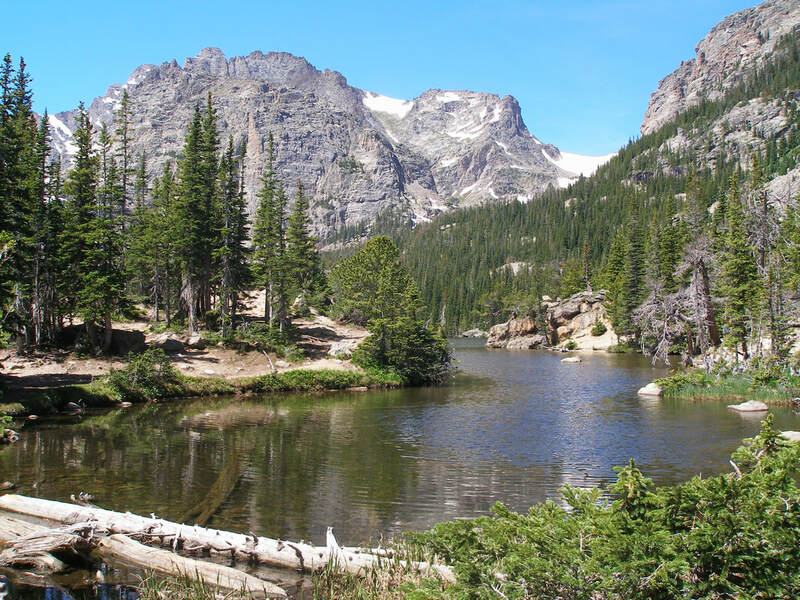 The views of Taylor Mountain, Andrews Tarn, and Otis Peak will beg you to continue your journey but The Loch is a worthy place to relax and enjoy the views of the high peaks. 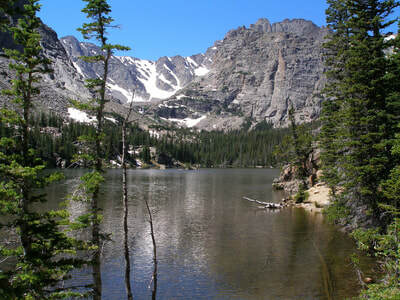 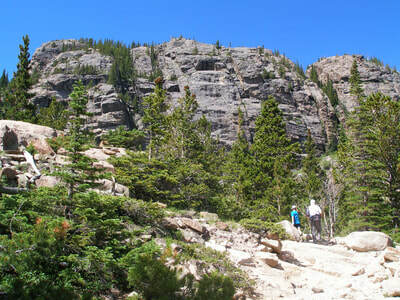 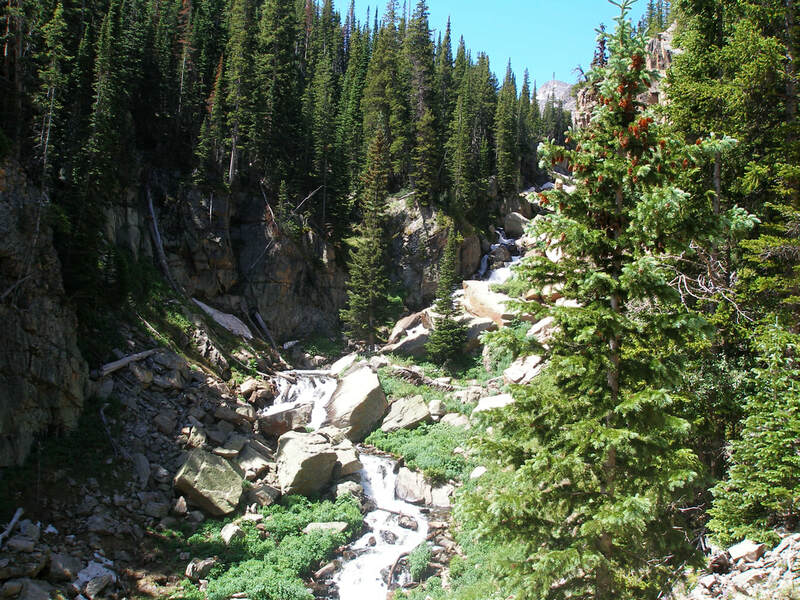 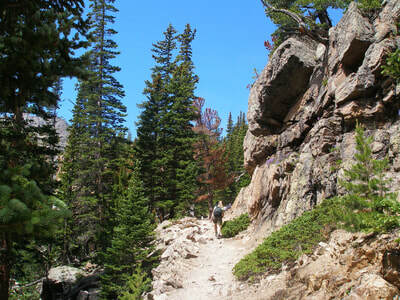 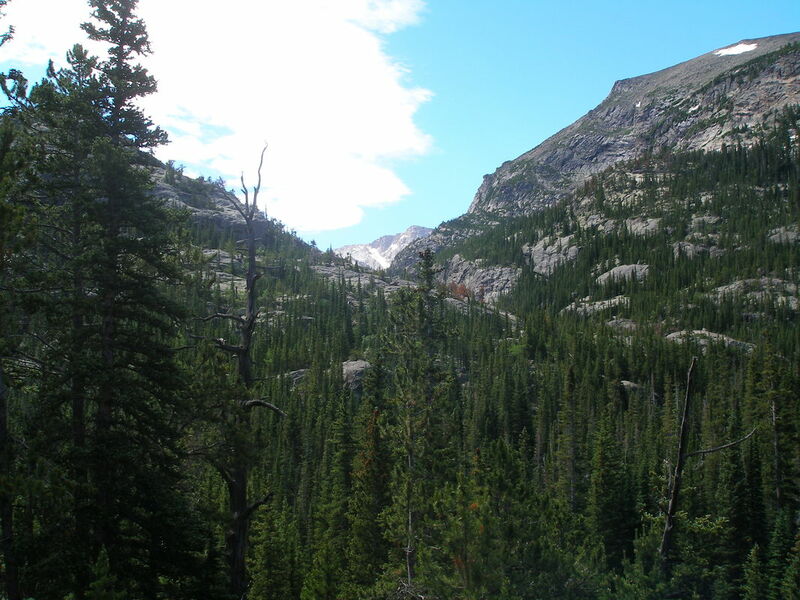 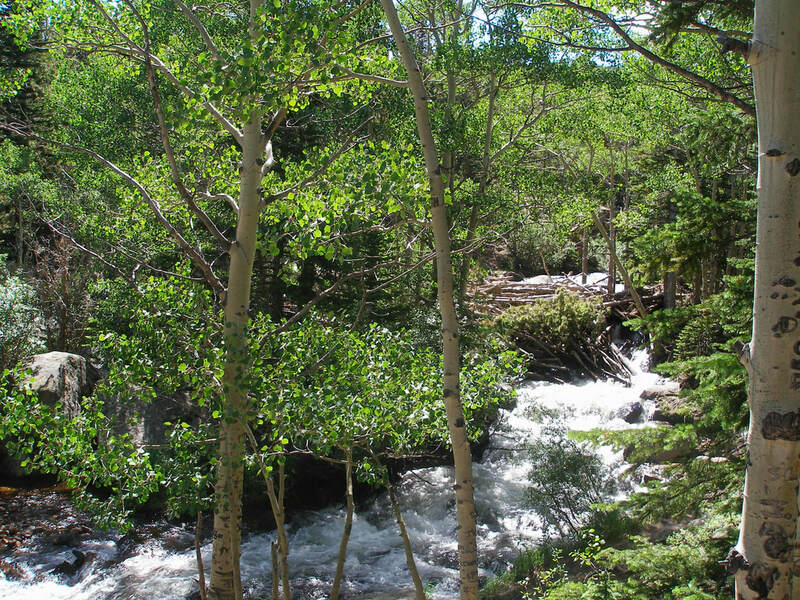 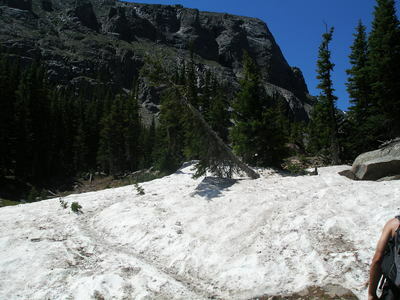 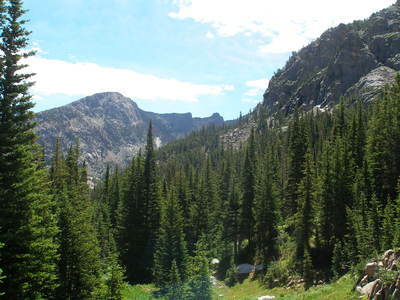 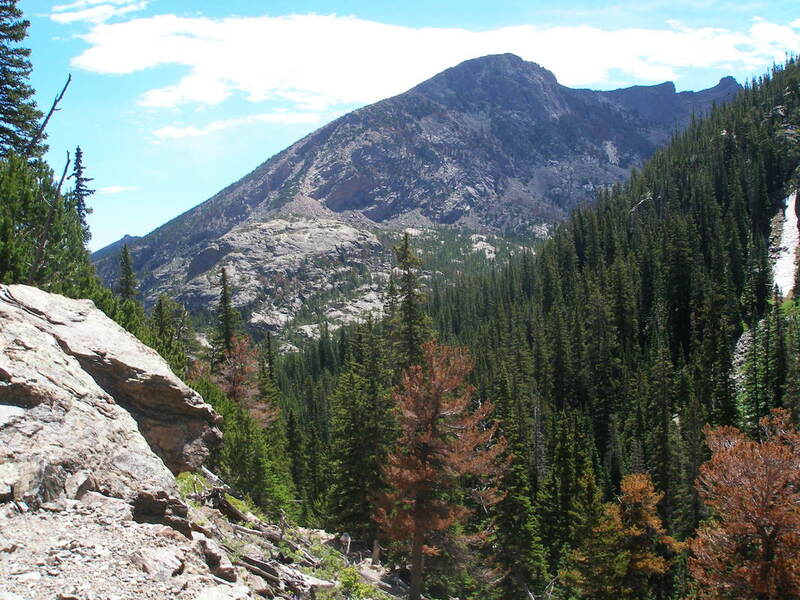 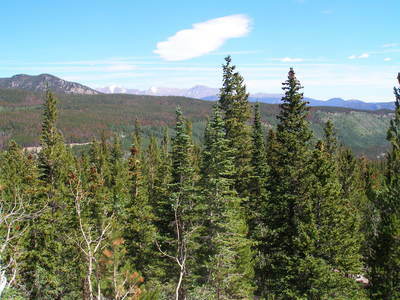 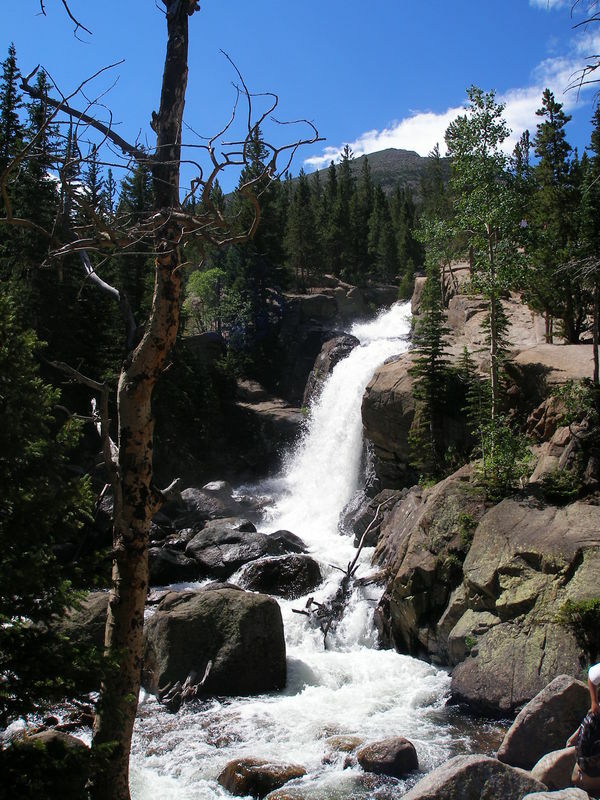 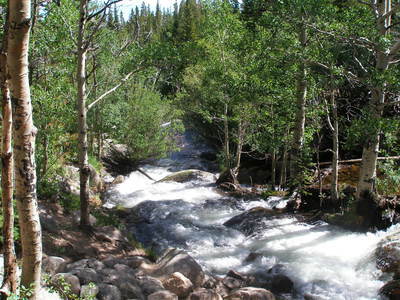 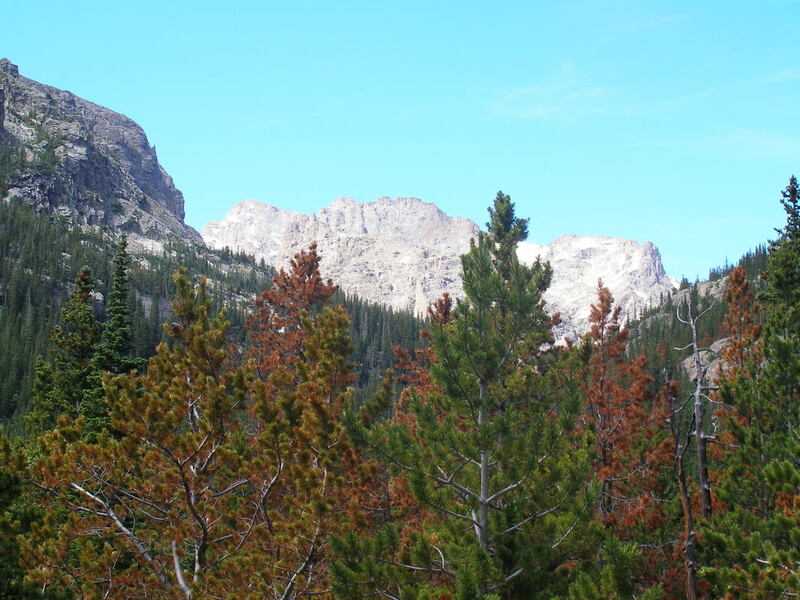 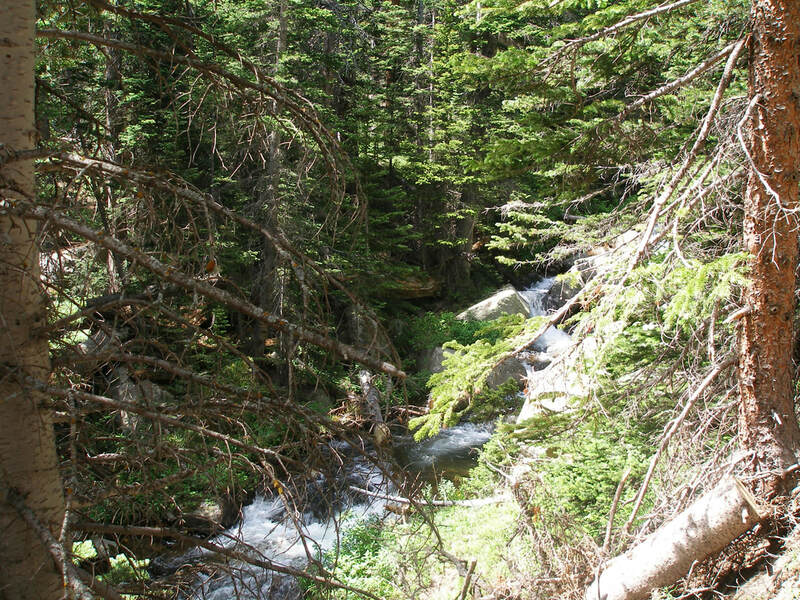 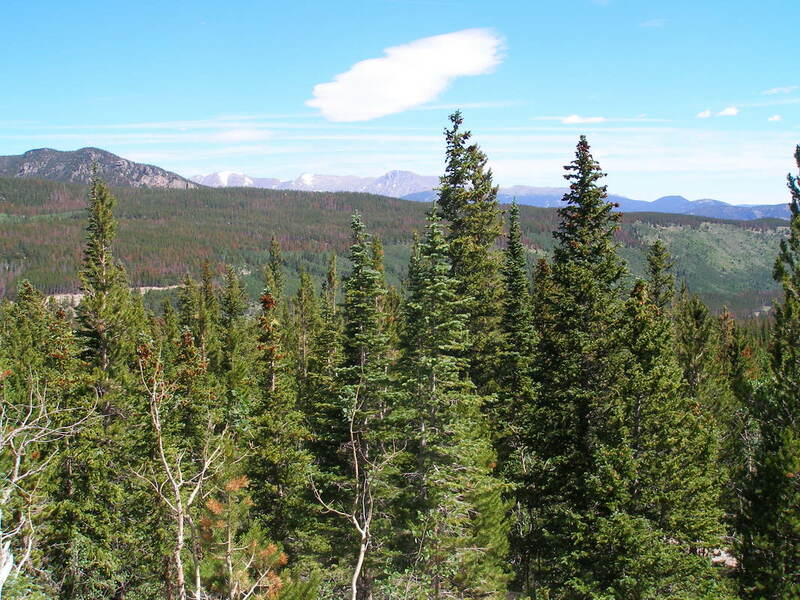 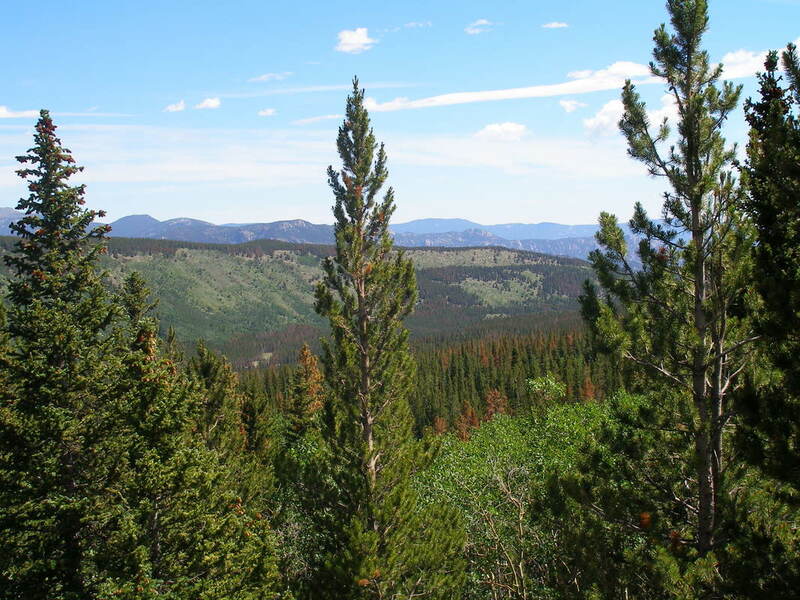 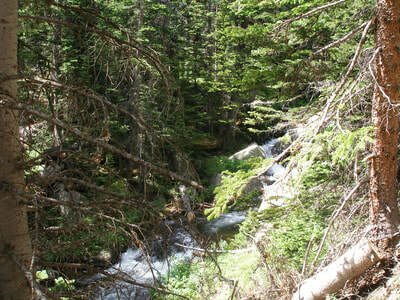 If you just can't resist, try hiking to Sky Pond, you won't regret it.